Harry, Ron, and Hermione are back! 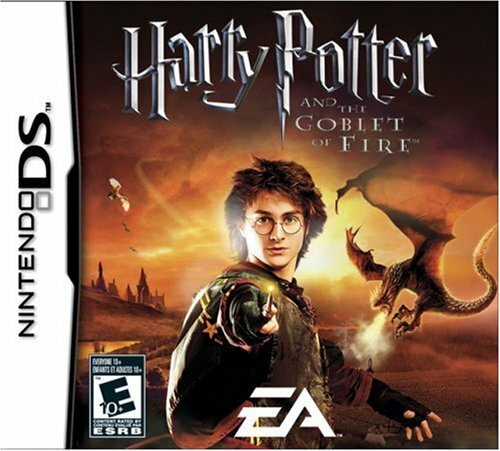 The Harry Potter and the Goblet of Fire videogame will release in November in conjunction with the Warner Bros. Picture film based on K.L. 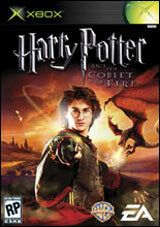 Rowling’s fourth book. Experience the thrilling moments of the movie and put your magic to the ultimate test in co-operative play with up to two friends. 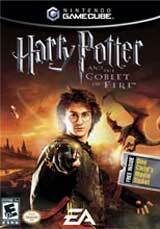 In Harry Potter and the Goblet of Fire videogame, licensed by Warner Bros Interactive Entertainment, Harry is mysteriously selected as the fourth contestant in the dangerous TriWizard Tournament. Each competitor in the international competition must confront a fire-breathing dragon, rescue friends from the icy depths of the Black Lake, and navigate the twisting mysteries of a vast dangerous maze. 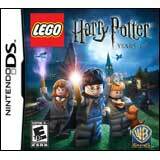 Players can experience the thrills of the movie - from the Quidditch World Cup campsite to a heart-stopping duel with Lord Voldermort himself! 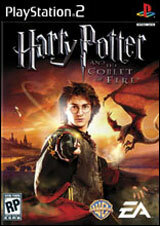 Harry, Ron, and Hermione are all playable characters, modeled after their big-screen counterparts. 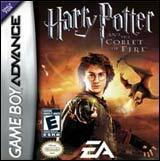 An all-new spell-casting system allows players to really feel the magic for the first time as the controller shakes and reacts with every flick of the wand. Gamers can team up with friends in co-operative play to combine magic and produce more powerful spells that ever before!